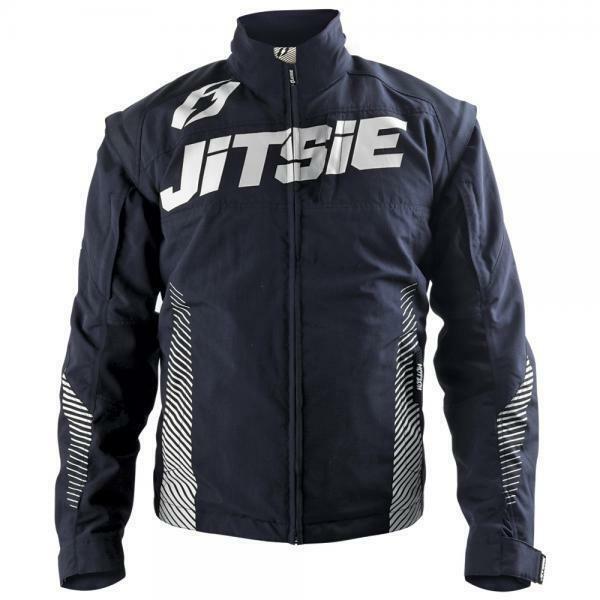 The Jitsie Motion jacket is a great all weather jacket for trials. Its water repellent and breathable fabrics ensure optimal riding comfort in even the worst weather conditions. A must have jacket for any serious trials rider.